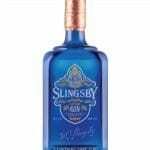 Slingsby London Dry gin is lovingly made by Spirit of Harrogate distillery. 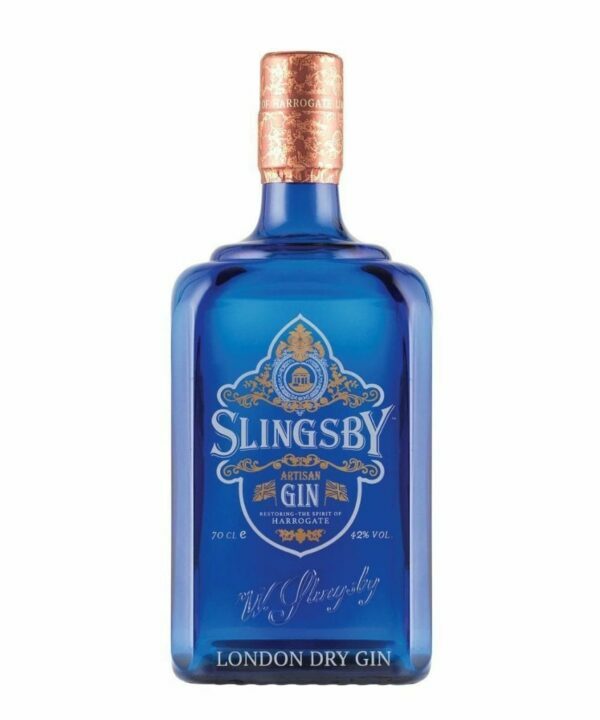 This fabulous gin is produced using Harrogate aquifer water and the finest local botanicals. 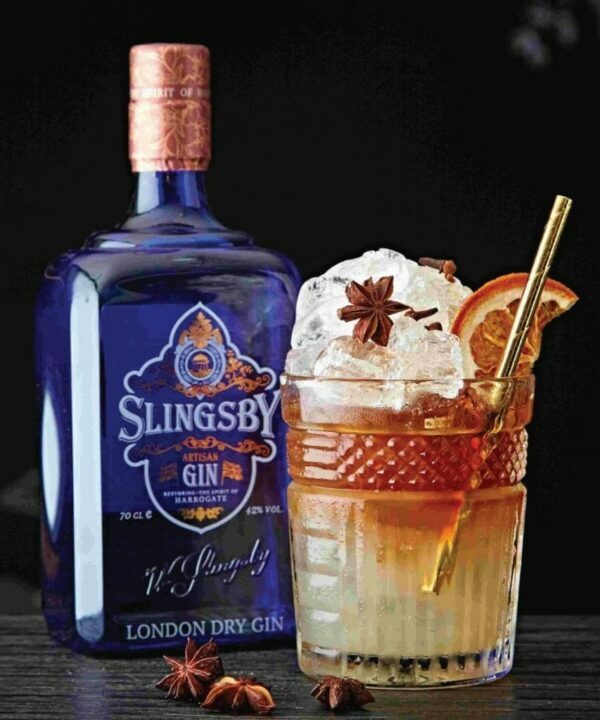 Botanicals: Primrose ~ sweet cicely ~ nettle ~ rhubarb ~ milk thistle ~ rosehip and green and jasmine tea. 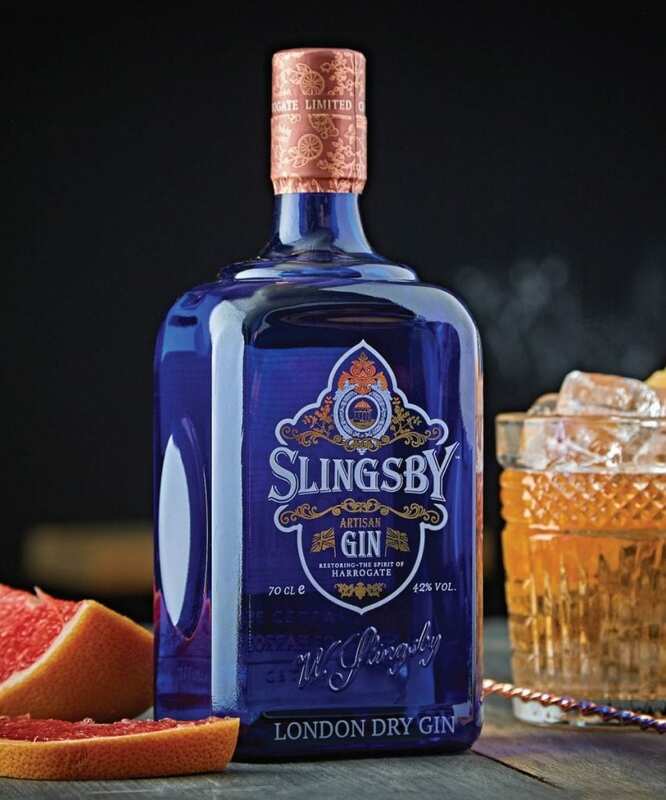 This award-winning Slingsby London Dry Gin has been crafted using locally sourced botanicals that are synonymous with the beautiful and restorative nature of Harrogate. These include Primrose, sweet cicely, nettle, rhubarb, milk thistle and rosehip along with green and jasmine tea from Taylors of Harrogate. 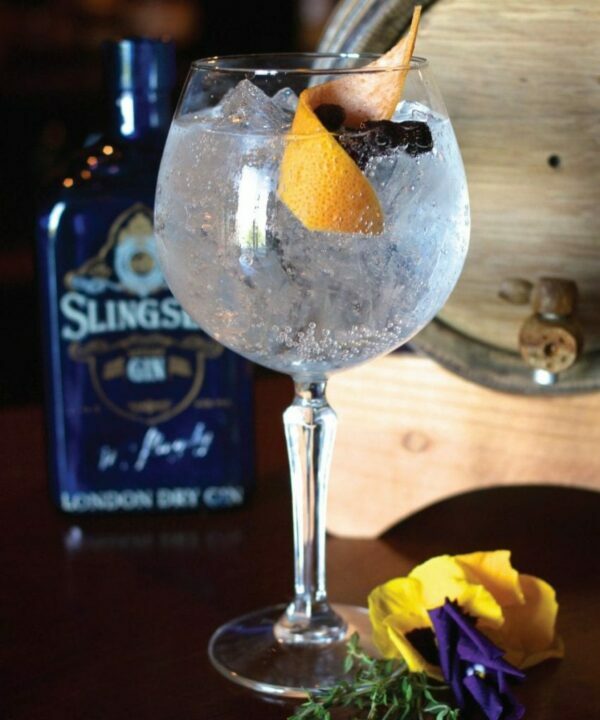 These unique botanicals are complemented with water drawn from the world-famous Harrogate aquifer, pure single grain spirit and a handful of the finest ingredients sourced from around the world.